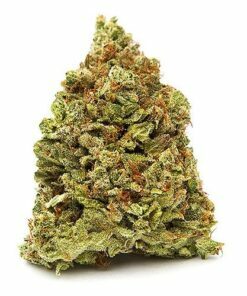 Grape Ape weed is a mostly Indica crossbreed of Mendocino Purps, Skunk, and original Afghani. 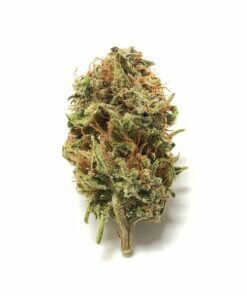 It shares their potency, with THC levels as high as 18-21%, which makes it a relatively strong – but not overpowering – tool for treating disease. 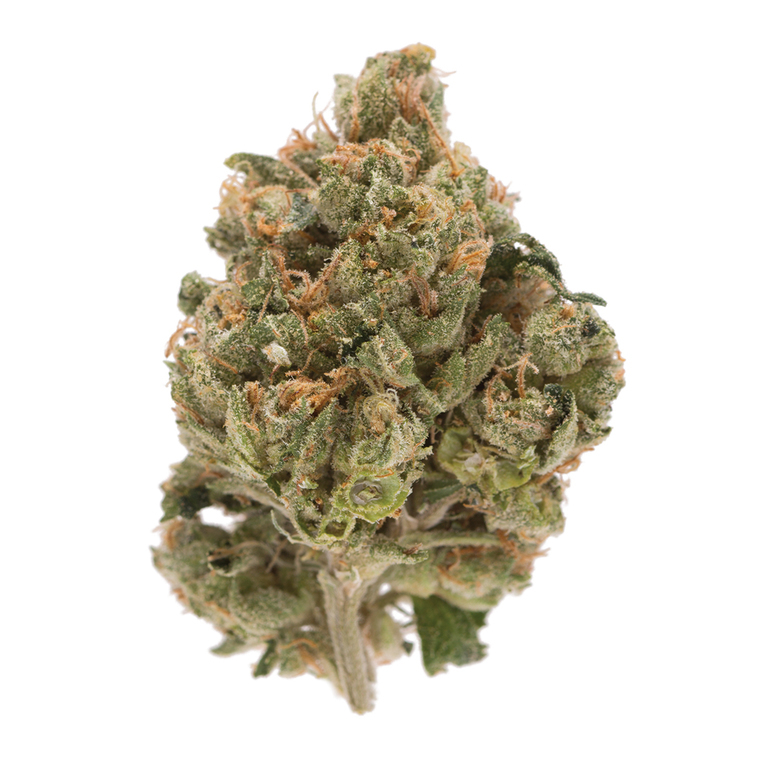 As its name suggests, Grape Ape Strain tastes and smells like sweet grapes, with a subtle berry flavor. 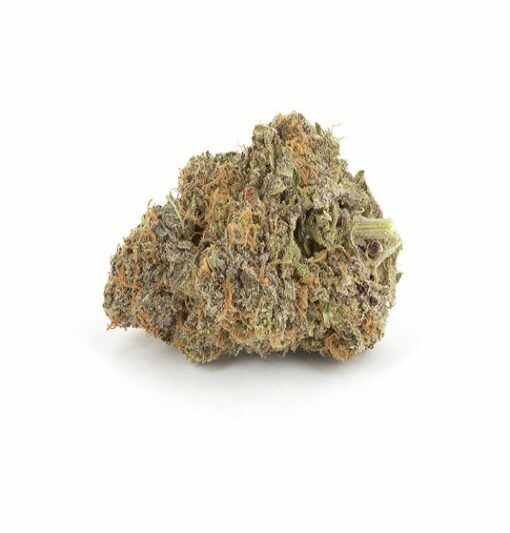 Like its Purple ancestors, this strain develops a deep purple bud and leaves to go with its grape-like qualities. It’s most useful in treating chronic pain, including migraines and arthritis, though it also helps relieve anxiety, depression, and PTSD. The high is profoundly relaxing, a full-body experience that can lead to strong couch-lock and deep sleep. This is definitely a nighttime strain, as it can have a near-comatose effect. But the high can also be euphoric and focused, with a clear mind. Dry mouth is common, as are red eyes. 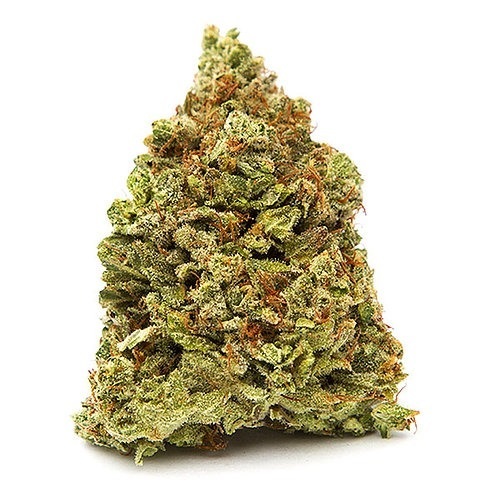 Most easily found on the West Coast, in Colorado, and in Michigan, this popular strain can also be purchased across the country, on both legal and black markets. It’s a relatively easy strain to grow.